We loved providing West Monkton C of E Primary School with a new telephone system to match their brand new building. The Somerset school has been a customer of ours since 2010 so we know its needs well. The new site will allow the school to grow as well as providing community facilities. We installed the latest NEC digital system with features that allows the school to communicate much more efficiently. Certain phones can be set up to ring out of hours and calls are now going directly through to the relevant department instead of being routed through reception – something that has had a huge impact on reception staff who were receiving high call volumes in the mornings. Last summer, before children started at the new building, members of our engineering team were on site to install the new system. When we’ve visited West Monkton since term started, our engineers have visited before school starts so that we don’t cause any disruption to the school’s normal working day. We specialise in working with schools so we pride ourselves on knowing all about how they work and what they need. 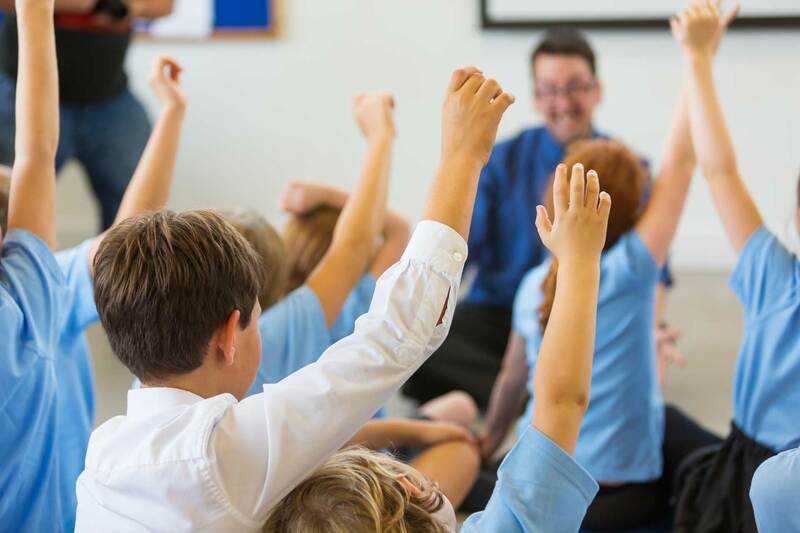 We provide reliable and flexible customer service and excellent value for money so that each school knows it’s getting the right product at a price they can afford with follow up advice and support, if needed. We make sure that we’re responsive if our customers try to reach us by phone and if we can’t answer their questions straightaway then we can send one of our team of engineers out to help. Being a South West-based business, we have a large network of highly-skilled staff who can reach our customers quickly. “Tom was our contact on the sales side and both he and the Equations engineers have all been great. Everyone has been punctual, responsive and switched on. I think there are some services where you can use a supplier that is based out-of-area but with a telephone system, when it comes to needing work on site or someone responding quickly it’s been good to know that we are working with a local business,” said Mrs Farnham.